The 25+ Free Watercolor Templates are a great choice for any artists or person looking to display creative work. 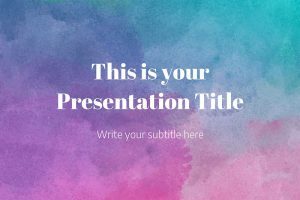 These templates offer a variety of unique creativity to catch the eyes of the audience. The Watercolor Templates are destined to be a show stopper during any presentation or virtual art exhibit. The Watercolor templates use drops and strokes of an assortment of colorful watercolor paints. The templates allow you to change images, background colors and graphics within the presentation while keeping the creative look. 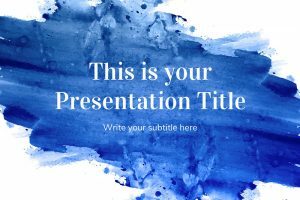 These templates can be downloaded in PPT format and can be easily used in PowerPoint or Google Slides.